Sabah, Malaysia, is blessed with many beautiful beaches and islands. There are about 500 islands within Sabah waters, some you may have heard of such as the well-known Sipadan, Mabul, Lankayan, Layang Layang and Mataking Islands. But a vast majority of these islands have yet to be given official names although they are known locally. Due to its location, Sabah is also often referred to as “The Land below the Wind” because Sabah is located just south of the typhoon-prone region. Tunku Abdul Rahman Park consists of five islands: Sapi Island, Mamutik Island, Manukan Island, Sulug Island and Gaya Island. The park is only a 10 minute boat ride away from Kota Kinabalu city. Established in 1974, the park encompasses 49 square kilometers of which two-thirds are sea. Tunku Abdul Rahman has many surprises such as beautiful sea fans, soft and hard corals found at the edge of the outer reefs. Marine fish are mainly small to medium size with the occasional large pelagic fishes and turtles. Diving here is mild and visibility ranging from 5 – 15 meters. Very accommodating for new divers but also has something to offer for experienced divers. Edgell Patches, Agil Reef, Coral Garden, Oriental Park, Sulug Reef, Pyramid Reef, Hornbill Beach, Police Bay, Clement Reef, Ron’s Reef, Black Coral, Mid Reef, Sapi House Reef. Meet at Jesselton Point at 8:45 a.m. If you don’t have your own dive gear, this is where we will help you choose the right size wetsuit, BCD and fins for you. 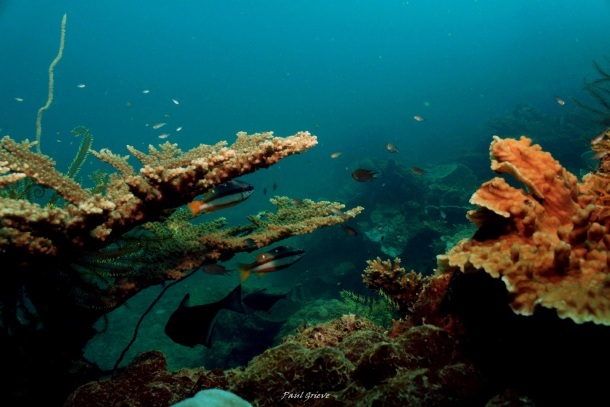 How Much Does it Cost to Dive Tunku Abdul Rahman Park? 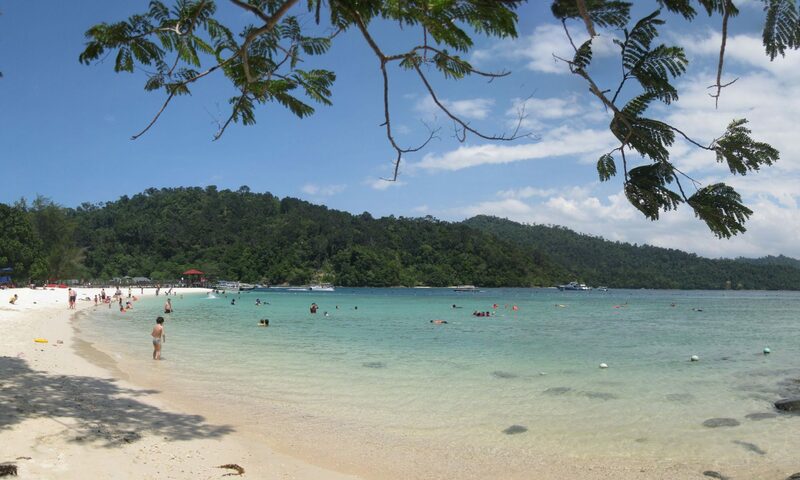 Diving at Tunku Abdul Rahman Park costs MYR 250 per person. But if there are 2 or more divers in your group, then the cost is MYR 200 per diver.